On Tuesday, the Mexican fast food chain was decorated with flowers, balloons and a message on the restaurant’s entrance sign in honor of Ruth Parker’s 101st birthday. An Illinois woman celebrated over a century of life at one of her top spots to eat — Taco Bell. Over the past two decades, Parker has eaten at Taco Bell every Tuesday and Wednesday, so it was a no surprise that would she stick with her routine even on her birthday. 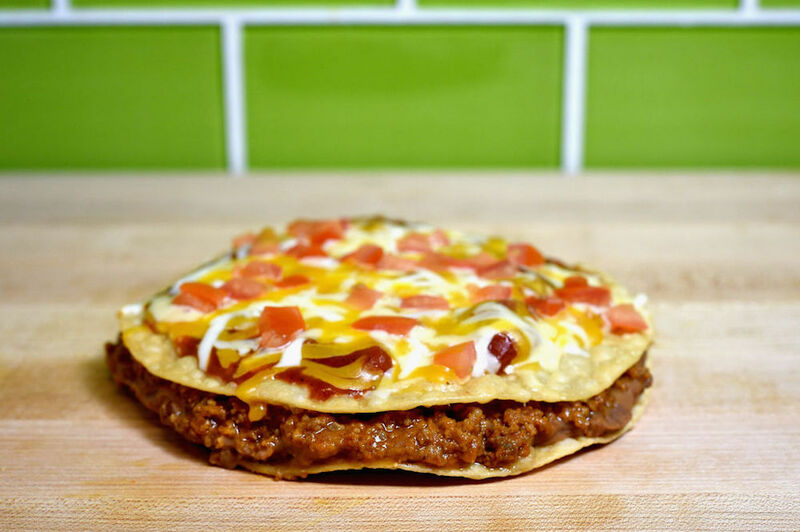 Parker’s love for Taco Bell started 18 years ago when she moved back to Southern Illinois from Florida, KFVS-12 reported. She was initially searching for a place to drink coffee and read the newspaper, and although Taco Bell does not serve coffee, one employee made her a cup anyway, sparking a bond that’s lasted almost two decades. 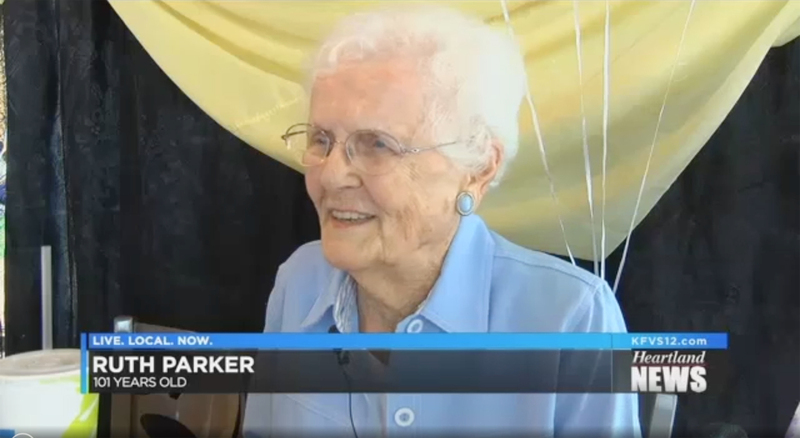 “They were just so nice to me that I’ve been coming back ever since,” Parker explained to KFVS-12. Store Manager Rebecca Gefro, who was at the fast food chain when Parker first visited, said all of the employees adore her. “No matter what, we all know Miss Ruth and we all make her a part of our lives and talk to her,” Gefro told the news outlet. Parker’s tried almost everything on the menu, according to KFVS-12. However, as of lately she told the news station she’s “hooked” on Taco Bell’s Nacho Fries, an item the chain recently brought back that is, as the name suggests, fries served with nacho cheese dip.